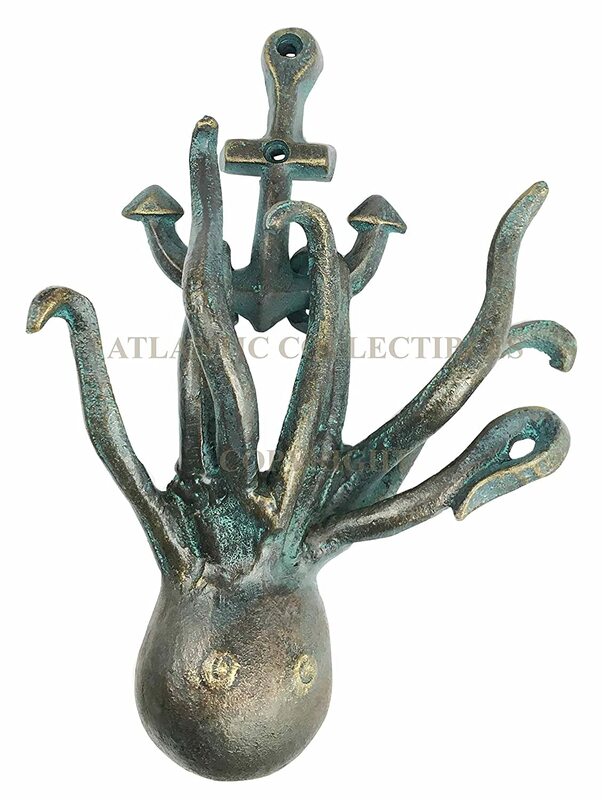 This cool octopus door knocker measures 10" tall, 6.75" long and 3" deep. 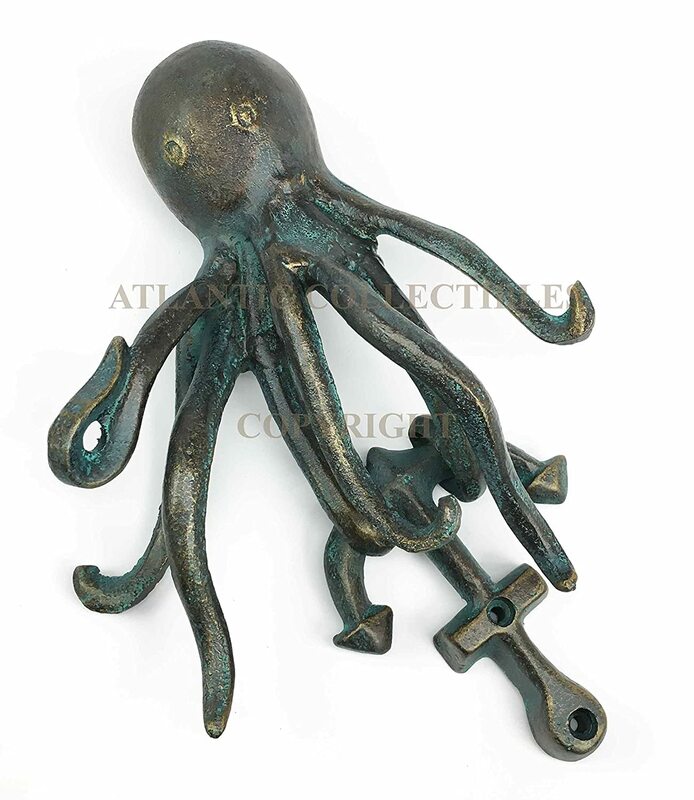 This cool octopus door knocker is made of aluminum Hand painted and polished. 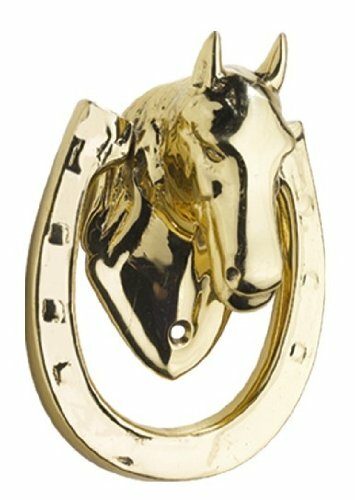 Mounting Screws included. 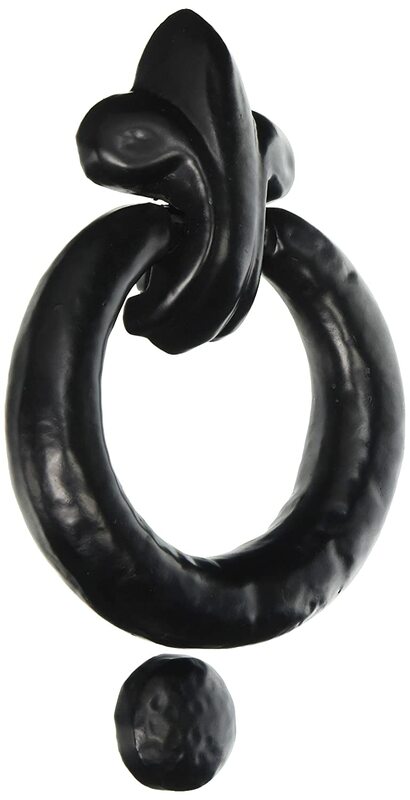 Are you a fan of the ocean and all things nautical? 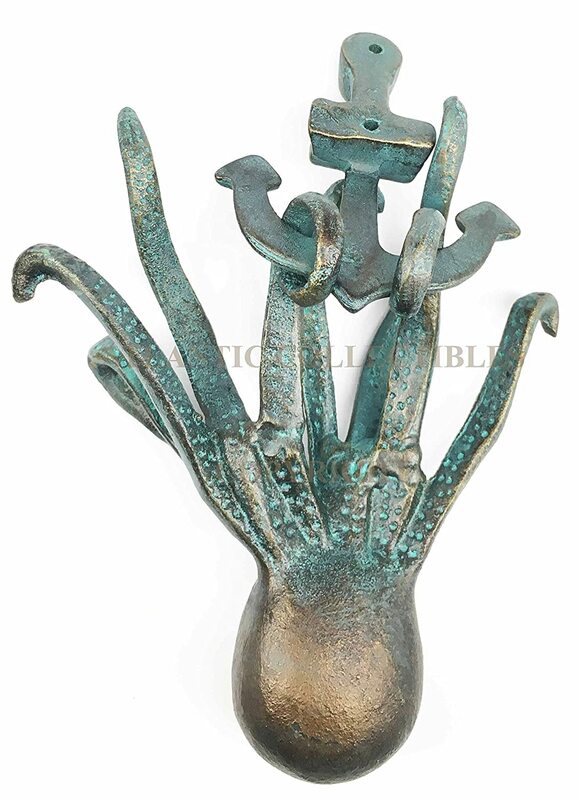 This door knocker features a giant upside down octopus hanging on a ship anchor. 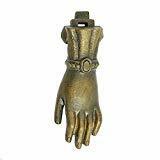 The door knocker is sturdy and is finished in verdi green to give it a rustic aged bronze look. 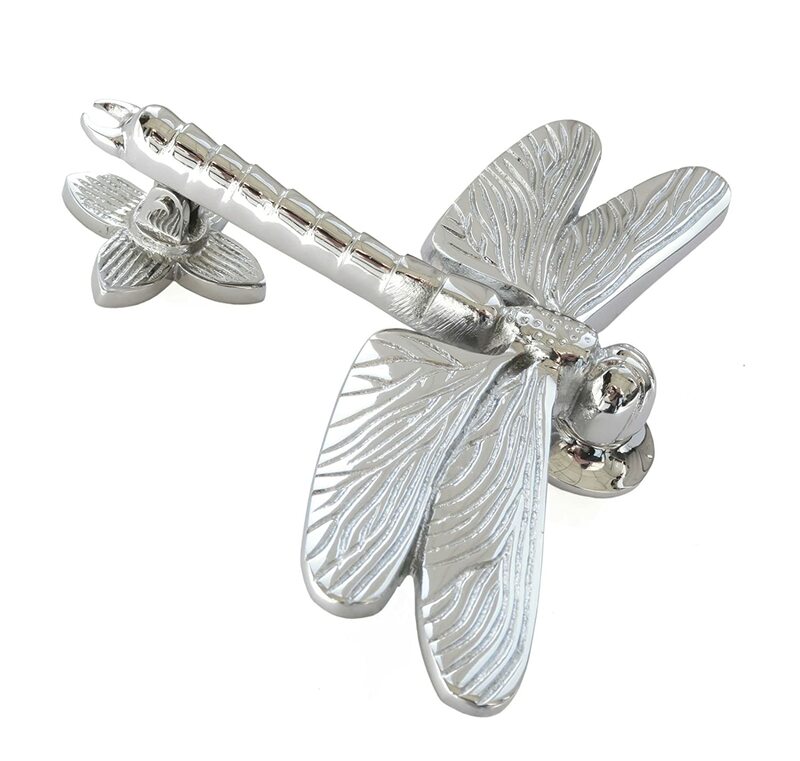 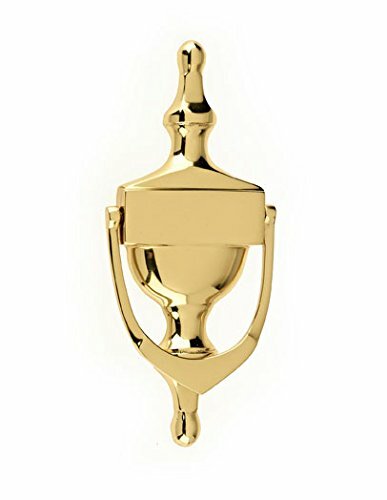 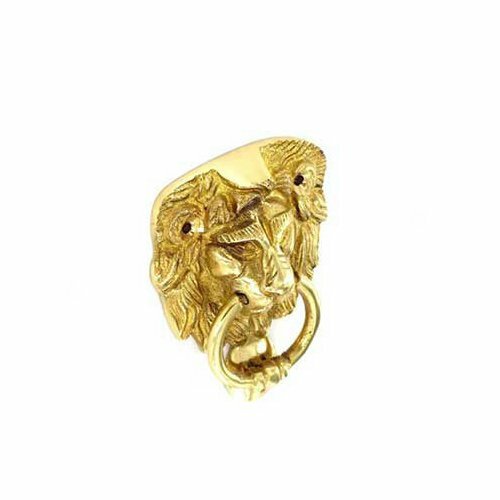 It will be a gorgeous decor piece to complete your entry door. 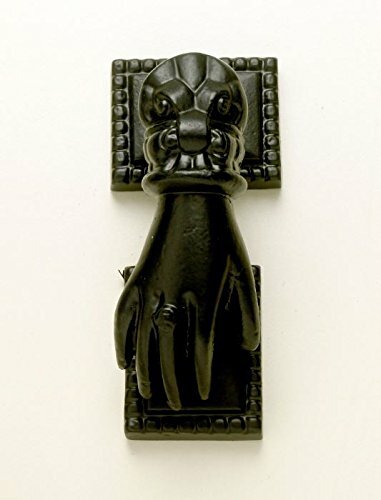 This cool octopus door knocker measures 0" tall, 6.75" long and 3" deep. 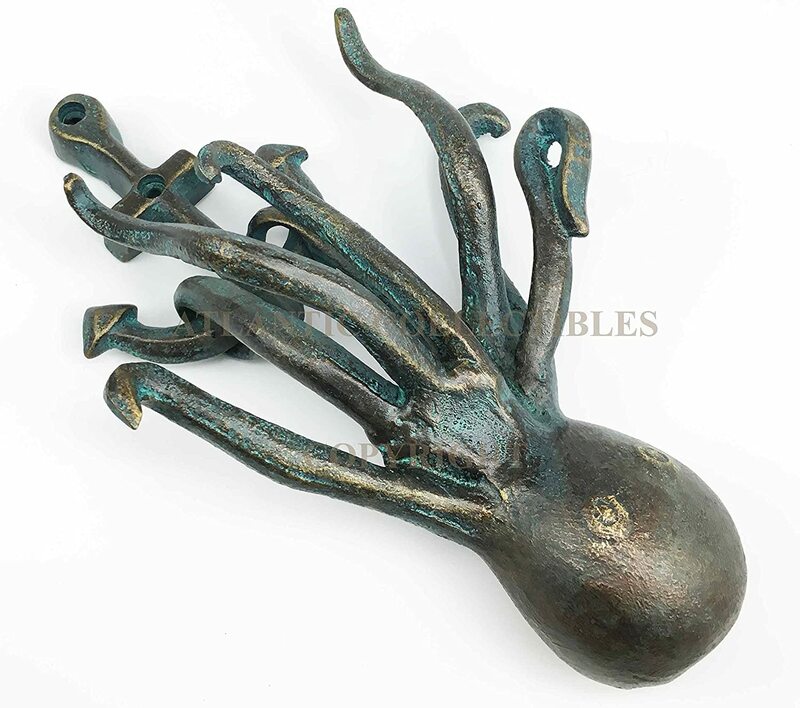 This cool octopus door knocker is made of aluminum Hand painted and polished. 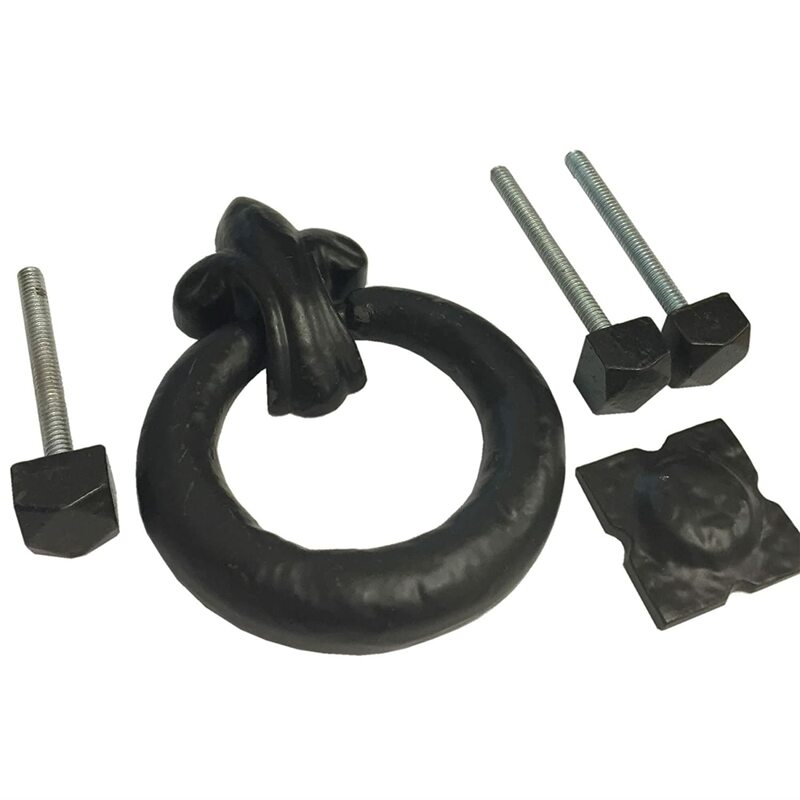 Mounting Screws included. 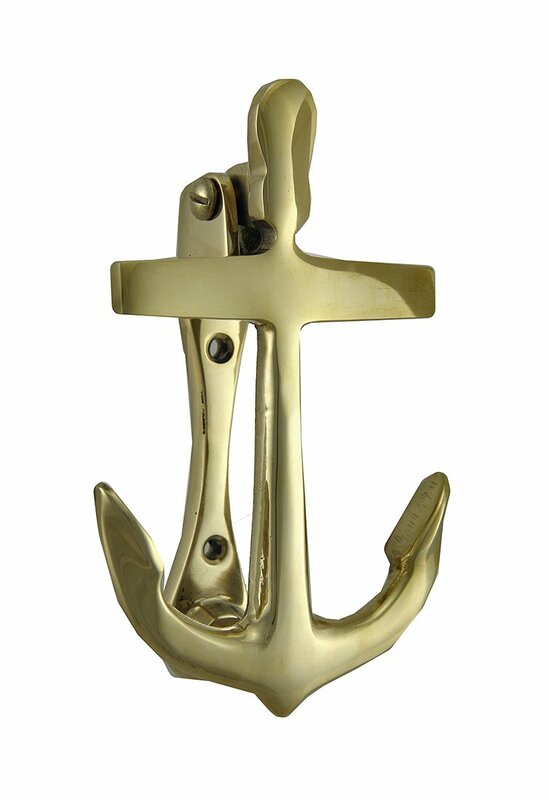 Are you a fan of the ocean and all things nautical? 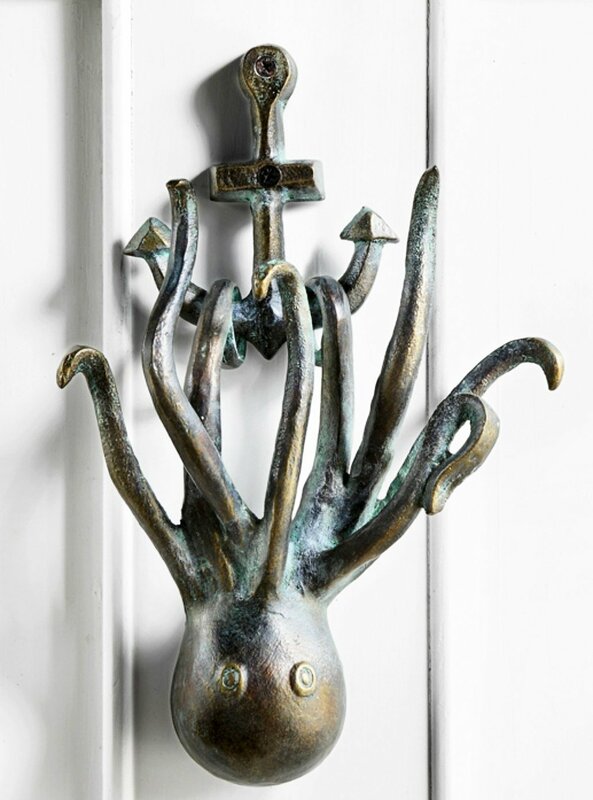 This door knocker features a giant upside down octopus hanging on a ship anchor. 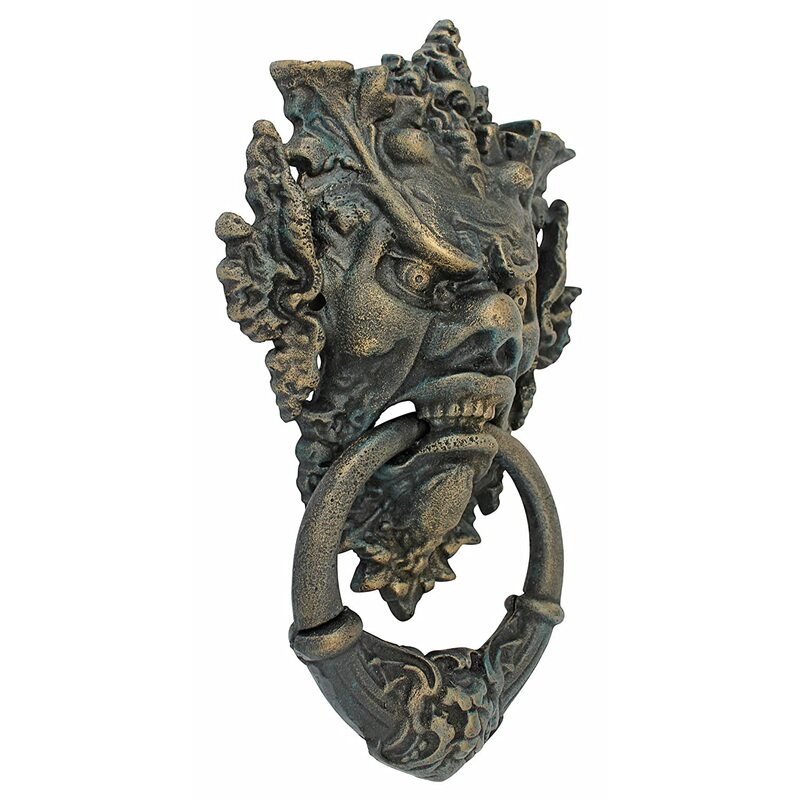 The door knocker is sturdy and is finished in verdi green to give it a rustic aged bronze look. 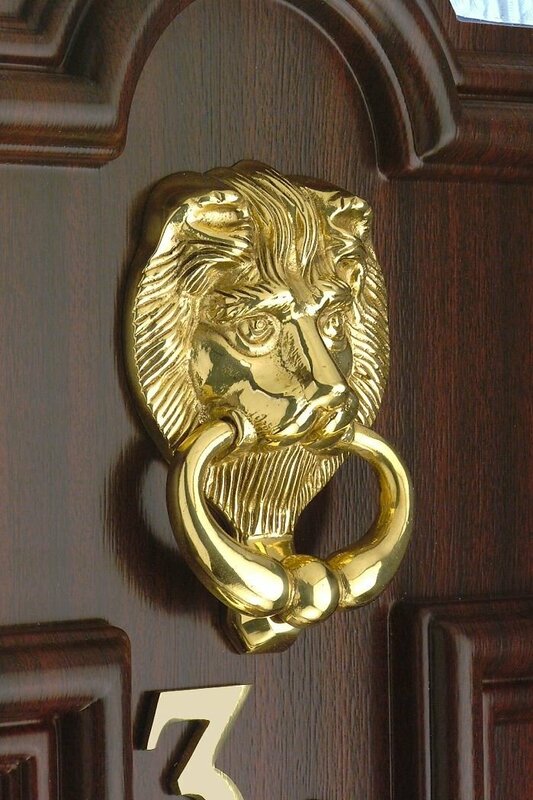 It will be a gorgeous decor piece to complete your entry door. 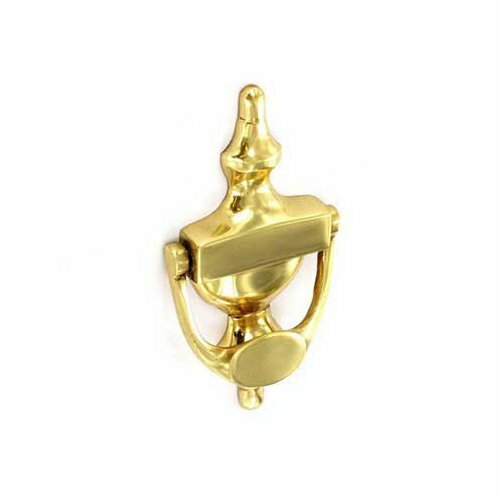 Pastel Country Hands On Front Door Knocker, a Perfect Finishing Touch to Your Front Door.